For many of us, projects involve more than tasks and due dates—they involve places. Whether coordinating in-person meetings with clients, organizing real estate properties to show prospective home buyers, or planning a much needed vacation getaway, location is an essential part of the organizing and planning process. 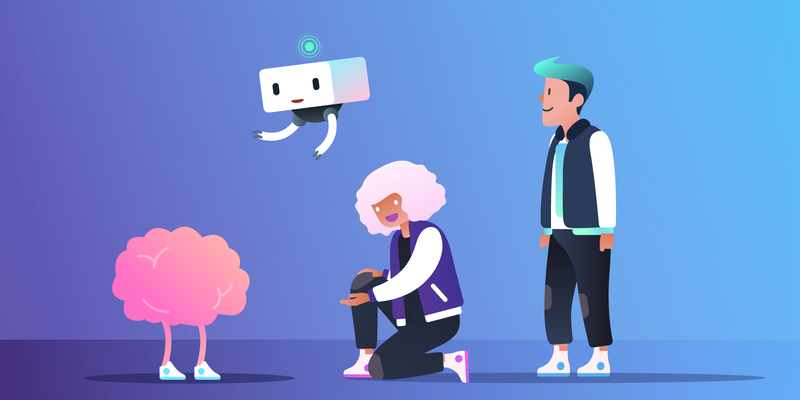 At Trello, we want to make sure that running projects at home or at work stays visual, delightful, and has all the information you need. So we are excited to announce that we are bringing a Map view to your boards! 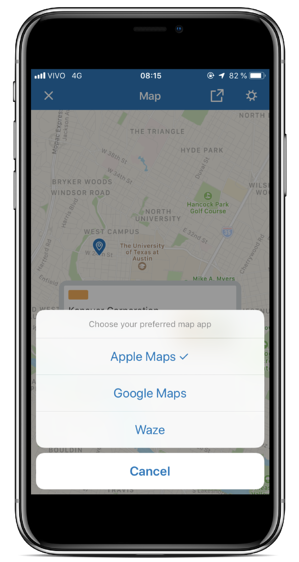 Available and rolling out first on iOS and Android—because we know you need maps most when you’re on the go—the Map Power-Up allows you to add locations to your cards and view them on a map. 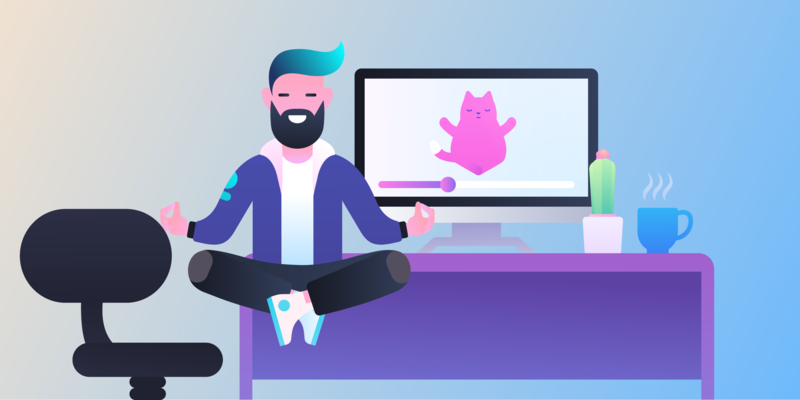 Let’s explore how to apply this new dimension to your boards, from setup to inspiring examples of how to use maps in Trello to reach your team’s productivity paradise. Whether you are an iOS enthusiast or Android aficionado, here’s how to add locations to your cards. 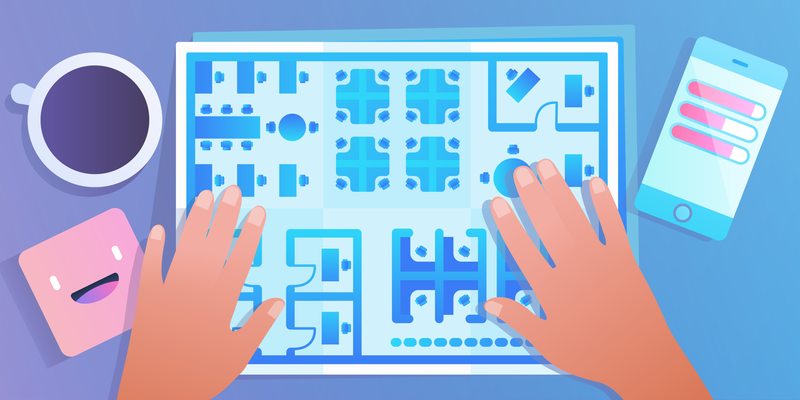 First, make sure to update your Trello iOS and Android apps to the latest versions rolling out today to get the Map Power-Up. Enter the address of the property, save, and that's it! 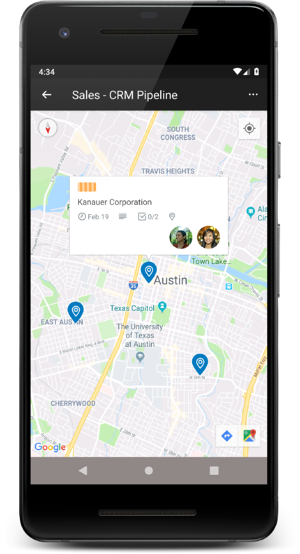 Maps add an extra layer of visual information to your business boards, especially when your team is distributed or working from different places. Let’s look at an example: If you work on a sales team, you need to make sure that you constantly have updated profiles about your clients. 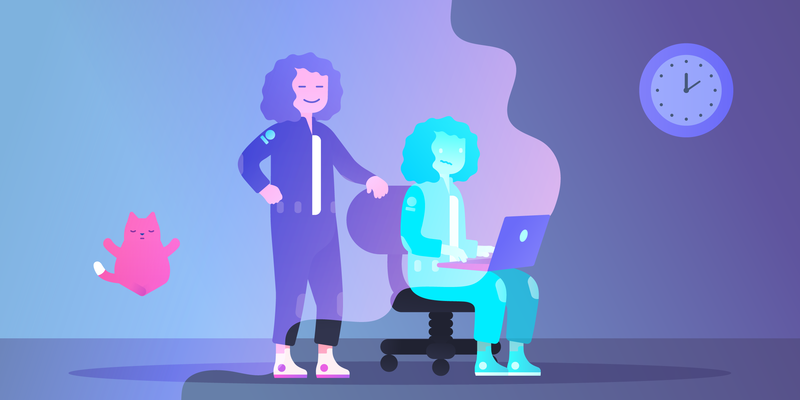 Using Trello as a CRM, you can keep a card for each client including a map of their office location, or perhaps keep an active log of upcoming meetings with attached locations where the events will take place. 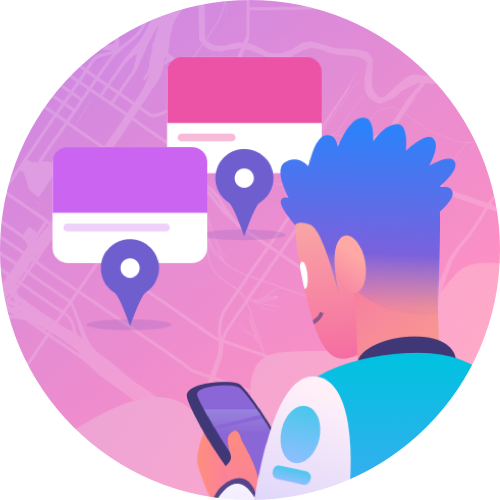 Your team will always know where they’re going, even when looking for the perfect parking spot near the next meeting: The Map Power-Up opens the location of your card in your device’s map app (i.e, iOS Maps, Google Maps, Waze, etc.) and gives you directions to get there from your current location. Real estate agents that are putting together boards for their clients, or just internally tracking the status of properties. Architecture firms that are tracking projects across cities and states.  Event planners that want to visually organize all of their favorite venues. 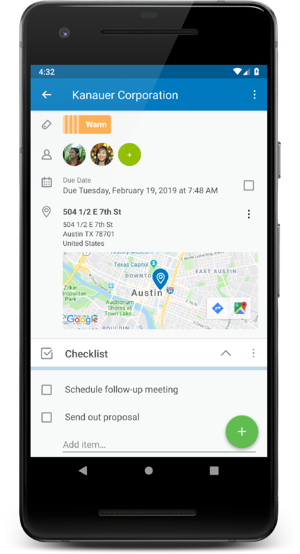 Contractors, landscapers, and other service industries can track the progress of their jobs and their locations in one place. The Map Power-Up also allows you to share locations with anyone. 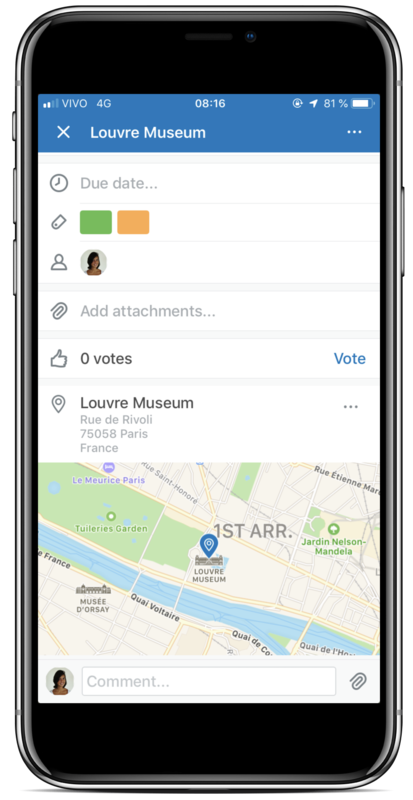 If you are organizing events open to the public in different spaces or cities, you can simply create a public board with all the information for each event. Share it with your network and allow them to easily find which event is closest to attend. And, imagine the scavenger hunt possibilities! After the work day is done, you might find yourself dreaming of a tropical beach vacation—and Trello is a great tool to plan a trip. With the addition of the Map Power-Up your travel Trello board takes your adventure to the next level. 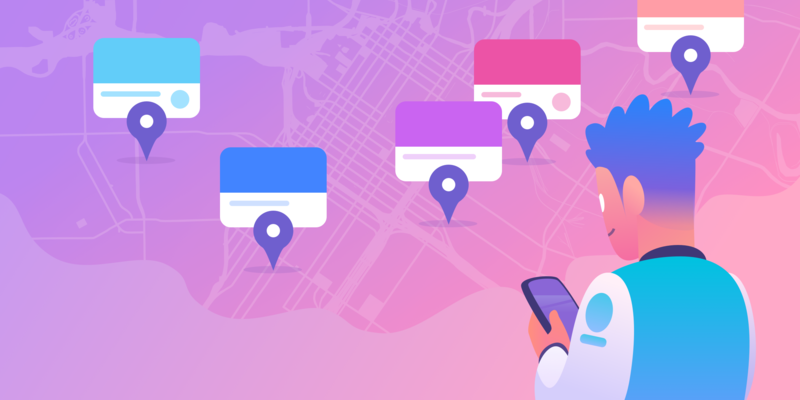 Whether you’re planning a trip with your family, friends, or for business, you can easily add the locations of your favorite Ramen restaurant, your friend's yoga studio, or Lonely Planet’s hot spots and access it all on the go. 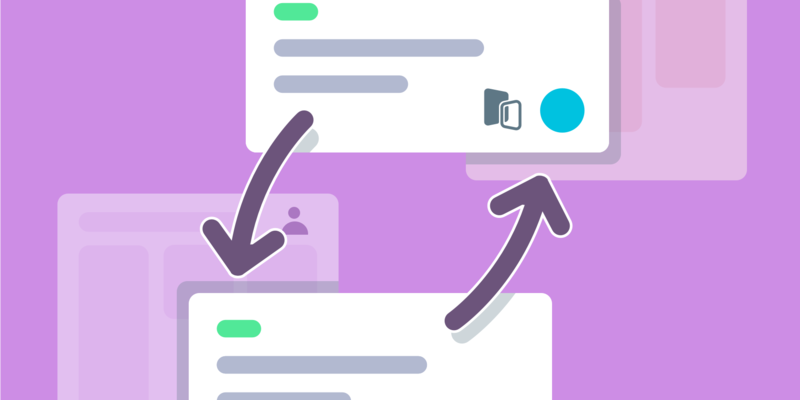 All Trello boards come with one free Power-Up. With our Business Class and Enterprise plans, you can have unlimited access to our 100+ Power-Ups. Learn more about these benefits here. We believe that a delightful and seamless visual perspective is the key to making all of your plans come to life. 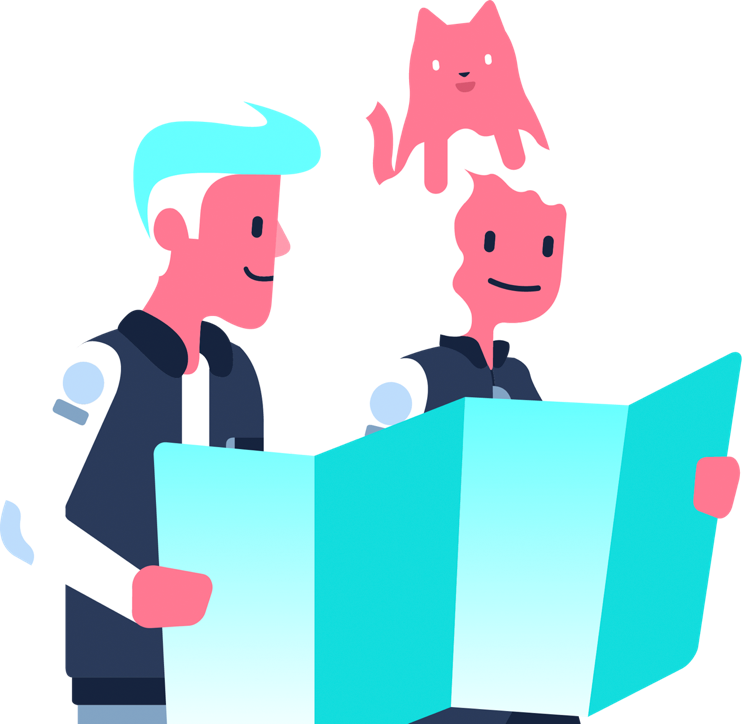 So start dreaming of your next destination, turn on your Map Power-Up, and head out to explore what the world has in store. The Map Power-Up has arrived! 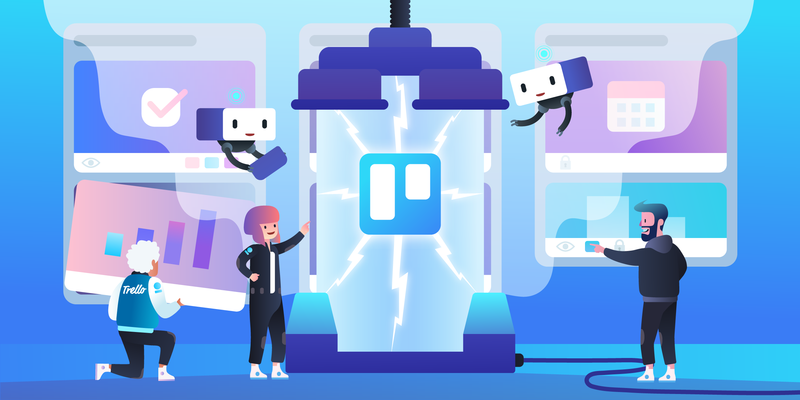 Explore this new feature and discover how to add locations to your Trello cards with this simple, mobile integration. 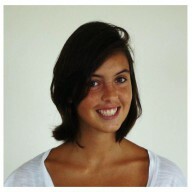 Next: Plan A Vacation With Trello: All "A Board!"